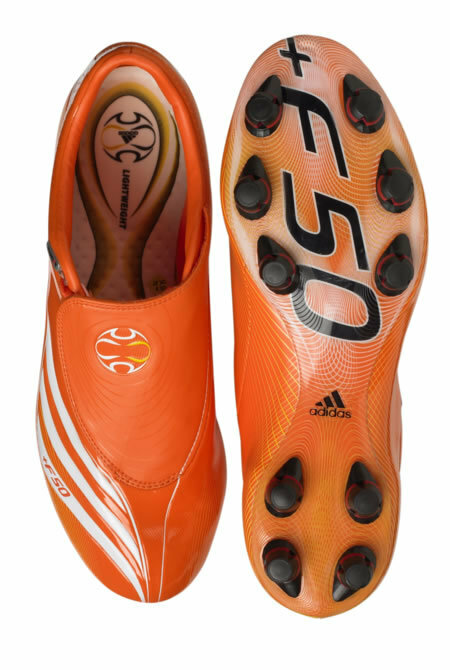 Which Adidas football boots do you prefer Predator or F50? A simple enough question for any footballer, even David Beckham. 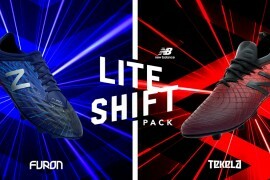 But Adidas are digging a little deeper into the psyche and subconscious of their players, by putting them under the spotlight in a serious of intensive interviews that promises to answer the question that is on the lips of every football fan after a season full of incidents, the disastrous England team performances and the controversy surrounding the Champions League. Does Dirk Kuyt prefer Cornflakes or Rice Krispies? 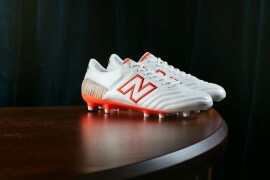 These and similarly “light-hearted” questions, including “Lost or 24”, “Britney or Christina” and “Tea or Coffee” will soon be seen on video as Adidas interview players including Shaun Wright-Phillips, Jermain Defoe, Emmanuel Adebayor and Damien Duff as part of the ongoing Adidas Predator vs F50 football boots campaign. 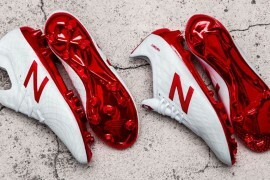 It is hoped that by answering these questions the campaign will appeal to a wider audience than football boot fans. 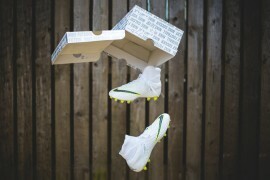 We at Footy-Boots are not convinced, and think this maybe stretching the Predator vs F50 theme a touch too far. Even we are fans of trivia, but knowing whether Damien Duff prefers a shower or a bath somehow takes the trivia into irrelevance. By the way, Dirk prefers Cornflakes. 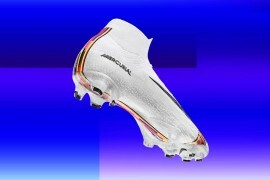 Buy these football boots, cool as you like.